A self-guided adventure along Sicily’s eastern coast, taking in some of the most precious jewels of this region, the Aeolian Islands, a string of seven volcanic islets that glimmer like black pearls off Sicily’s Mediterranean shoreline. A stunning journey from the charming historic city of Catania, to the immense and impressive Mount Etna - the largest active volcano in Europe – with a stop in Taormina with its spectacular Greek Theatre. Individual arrival to Catania. Private transfer to your hotel in Catania. Overnight stay at the hotel in the city centre. In the morning clients are met at the hotel for a welcome briefing (9:00 AM), then a private transfer to Milazzo harbour. Hydrofoil to Lipari, the capital of the Aeolians Island. Arrival in Lipari and luggage transfer to hotel. 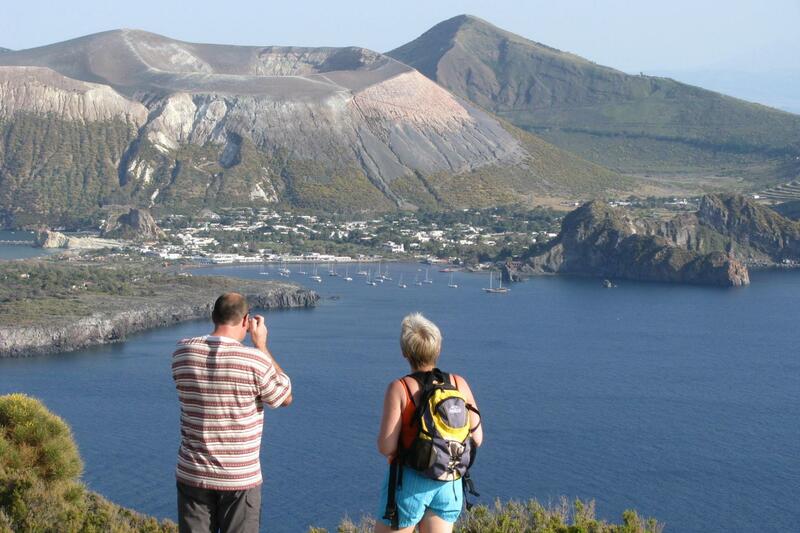 The first hike is on the southern tip of Lipari, which offers wonderful views of the Island of Vulcano. Overnight in Lipari. 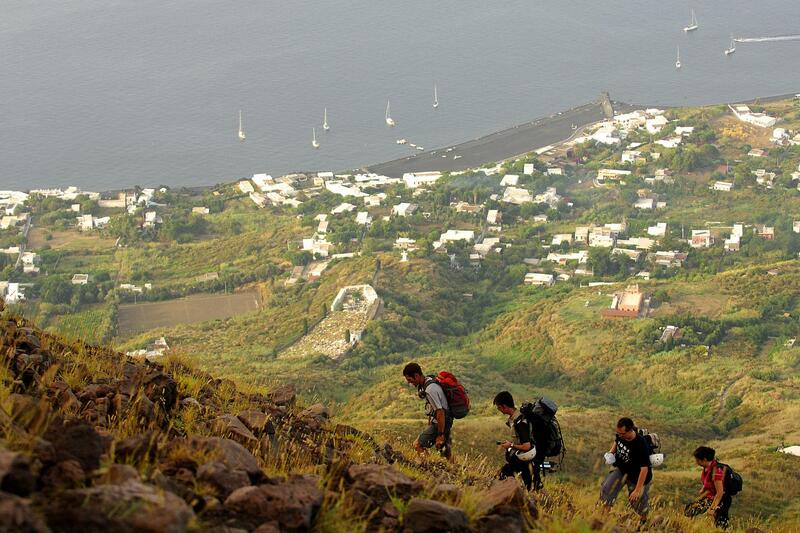 In the morning take the hydrofoil to the neighbouring island of Vulcano. 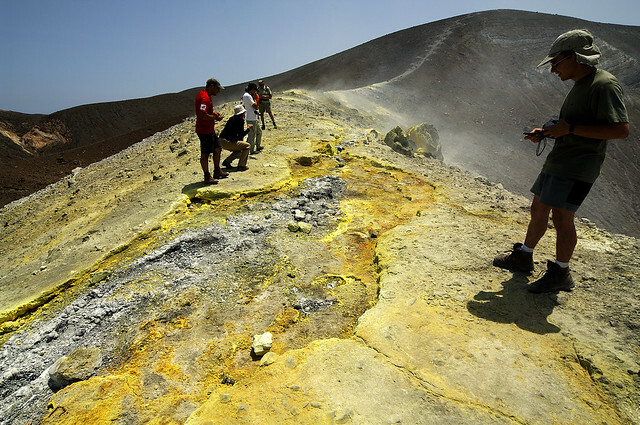 Vulcano, one of the seven Aeolian Islands, famous for its black beaches, the presence of sulphur and thermal Springs. 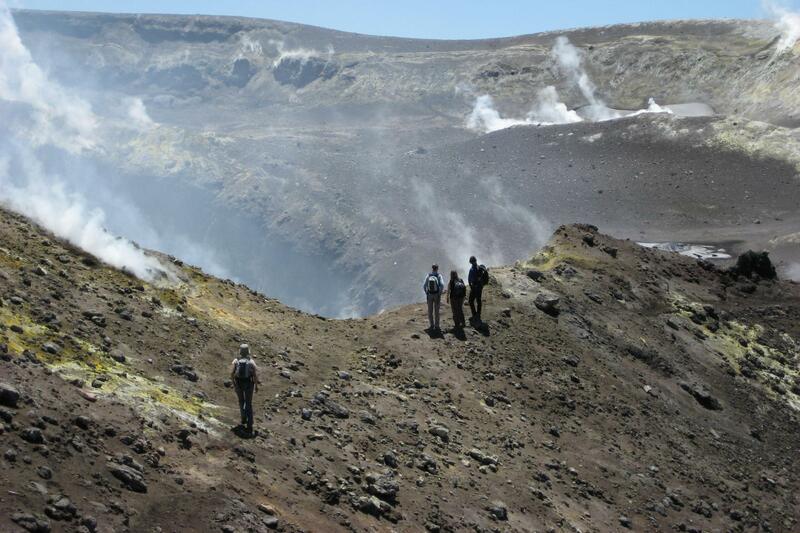 Stunning walk to the crater to see the “fumaroles” a steady stream of gases and vapour. In the afternoon, time to relax at the beach or try a mud bath at the thermal springs. Hydrofoil back to Lipari. Overnight stay in Lipari. 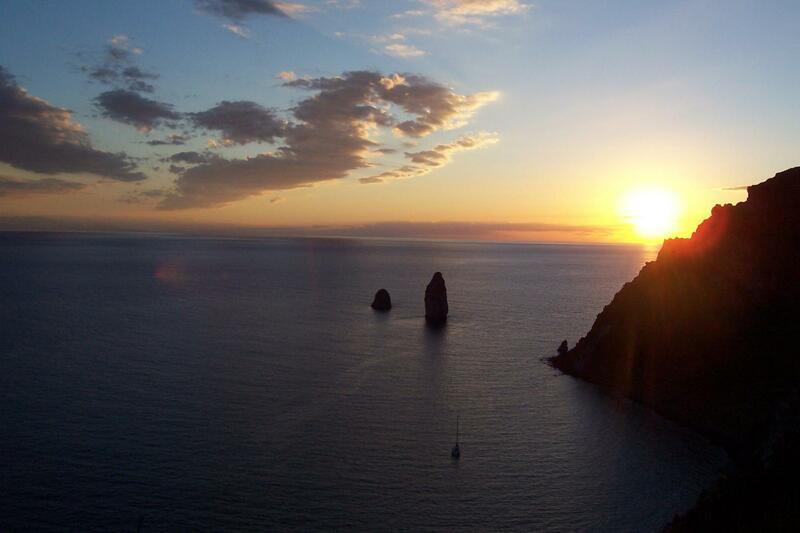 In the morning hydrofoil to Stromboli and check in at your hotel. 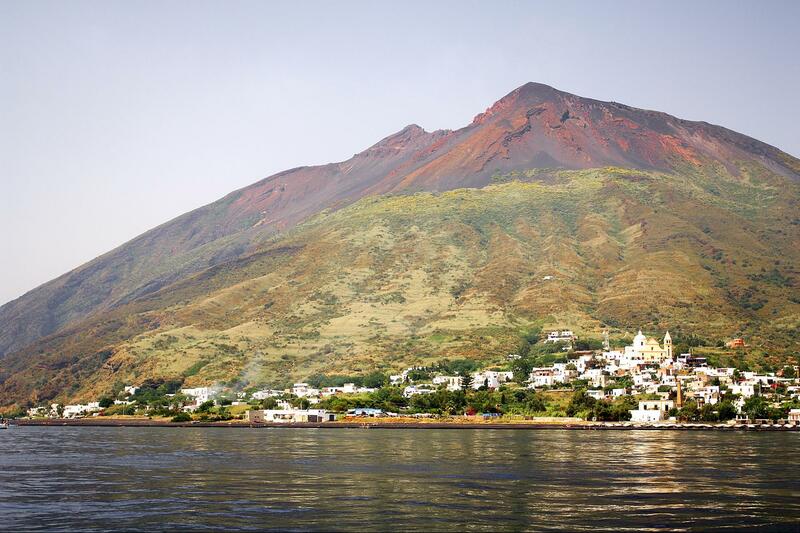 Stromboli is one of the most beautiful islands of the Mediterranean, with its cone-shaped volcano and the black beaches contrasting with white houses splashed with scarlet bougainvillea. In the afternoon walk to the “Sciara del Fuoco” - a steep landslide where rocks that are spurted out/erupted from the craters run down directly into the sea (this can be viewed from a safe viewing point). 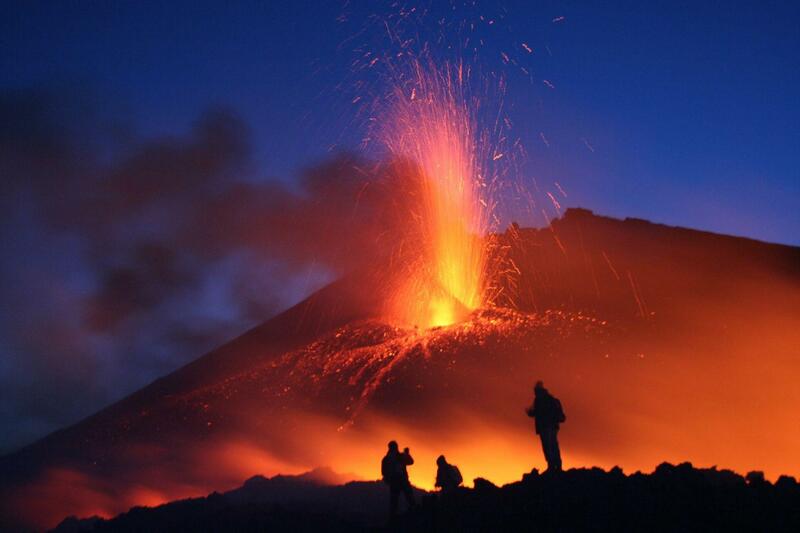 Overnight in Stromboli. In the magical scenery of the Stromboli Island , among the colors of wild nature and the scent of broom, the Ossidiana Hotel is located right in front of the sea, just 10 meters away. from the beach of Scari , ancient fishing village and current tourist heart of the island. Behind the hotel, the famous volcano dominates majestically. The privileged position, near the marina (about 200 meters), the convenience of being in the center, offering the choice of various activities (typical restaurants, bars, shops for every need), the proximity to the beautiful beaches, the museum volcanological, at the starting points for excursions by boat or on the crater, make the Hotel Ossidiana the ideal residence for a pleasant holiday in Stromboli or even to visit the Aeolian Islands . Morning at your disposal to visit the lovely village of “San Vincenzo” or bath in the sea. 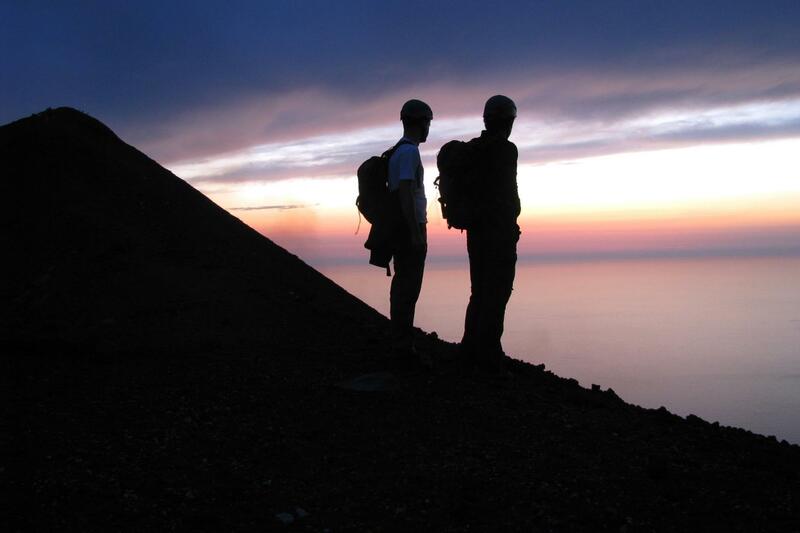 In the afternoon (usually starting at 5.00pm/sunset) you have the opportunity to hike up to Stromboli’s volcanic crater at 924m. 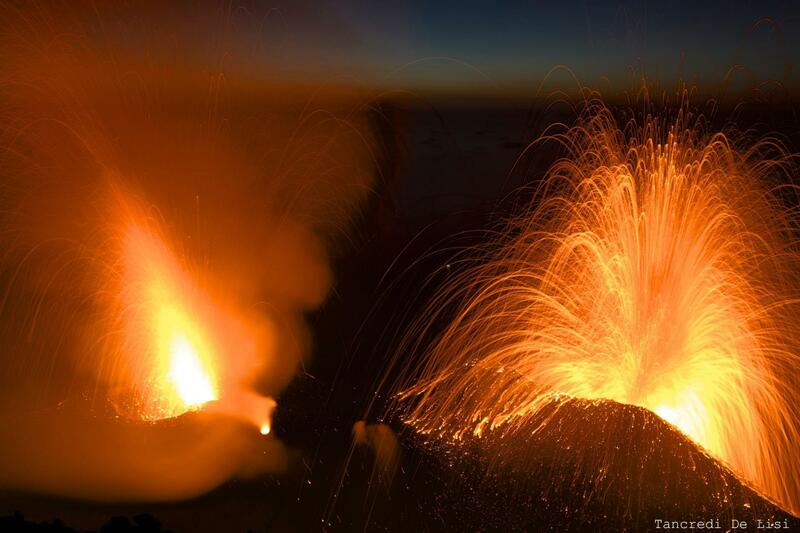 Stromboli volcano has been erupting for at least 2000 years at intervals of about 15 minutes. Joining a guided group of 20 people, you will reach the summit escorted by a volcano guide – an incredible and unique experience. Overnight stay in hotel. In the morning hydrofoil to Milazzo harbour where you meet your driver for your private transfer to your hotel in Taormina, a beautiful medieval town overlooking the sea, with its incredible Greek theatre. Free time to stroll around the narrow streets of Taormina or go for a swim in the Isola Bella natural reserve. Overnight stay in Taormina. Located in the historic heart of Taormina, the Hotel del Corso opens its doors onto Corso Umberto I, which crosses through Taormina with a pleasant stroll past shops, cafes and the splendid Greek, Roman, Arab, Norman and Gothic architecture that characterizes the center of the city. The hotel’s common areas and rooms are privileged by a one of a kind position among the 3 star hotels in Taormina: directly on Corso Umberto I and the lovely sea of Naxos Bay Gardens, crowned by the ramparts of the Ducal Palace of Saint Stefano and the peak of the volcano Mt. Etna in the background. This beautiful view can be enjoyed from the breakfast rooms and the panoramic terrace of the Hotel del Corso, where guests are served a buffet breakfast with beverages and typical Sicilian delicacies, accompanied by fruit juices and coffee (espresso, American coffee, cappuccino, tea, etc.) in an atmosphere that is unforgettable for its magic and beauty. Private transfer (815 AM) on the southern side of Mt Etna. You start from Rifugio Sapienza at 1900m altitude on the south side and take the cablecar up to 2500m. You then begin to hike up to 2900m to admire the spectacular landscape and craters of the last eruptions of 2002/03. In the distance, a great view of the Ionian coast and the city of Catania. After your excursion, private transfer back to your hotel in Taormina. Overnight stay in Taormina. 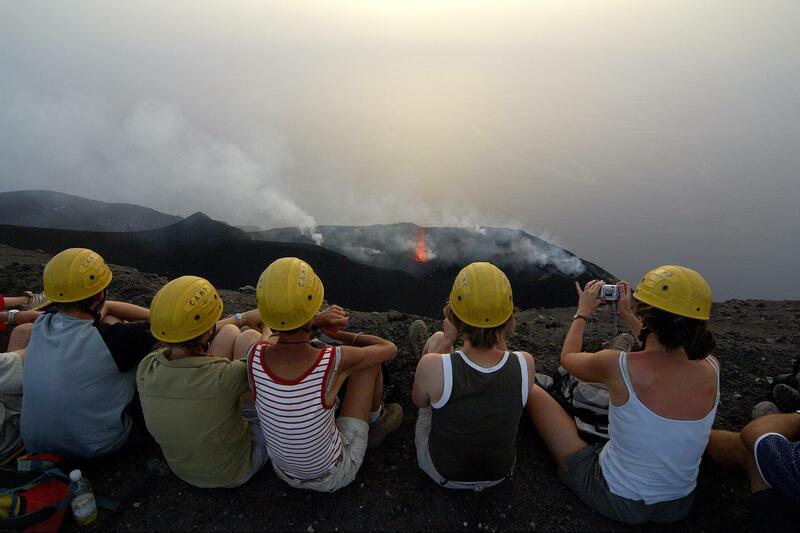 Option: according to the volcanic conditions and the weather, you can climb by cable car and 4x4 bus up to 2900 m then, continue on foot to the main crater of Etna at 3350m in group excursion escorted by a volcano guide. (5h of walk / Ascent total +1450m, descent -1450m If you are considered not fit enough to ascend you may be denied the excursion). Supplement for the guided excursion has to be paid on site: price per person € 85 (2017 price, subject to chance). Please note that some of the hotels may have a city tax that you need to pay on the spot. 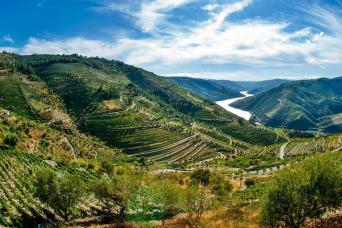 It usually varies between 1-2 Euros per person per night. See the Itinerary tab and each day's description for more hotel info for each of these properties. 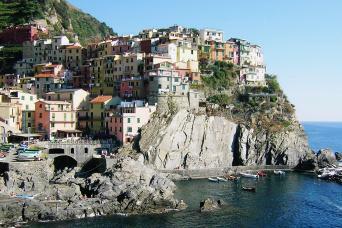 A supplement applies for travel June 26-July and September for high season; add 165 euros/person. Upgrades may be possible, contact us to get a quote. - Taormina - Pearl of the Ionian Coast - . 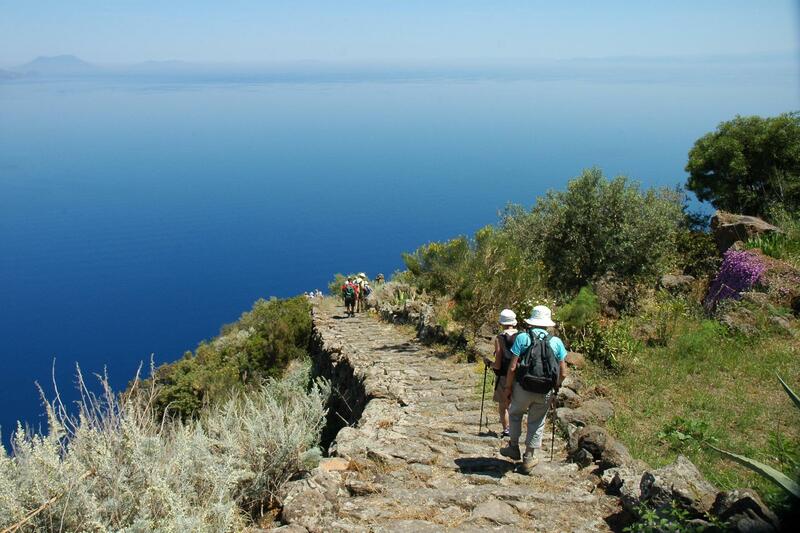 - The panoramic coastal footpaths and dramatic lava trails. - Some hotels may have city tax that is due on the spot. Usually 1-2 Euros per person per night. Dates: any date available on request from April through October. NOT available during August. This is self-guided touring and offers total freedom of dates - you can choose whatever dates you wish. We can accommodate small parties of 2 persons up to large groups. Custom guided groups are possible for groups of 6 or more; please inquire. 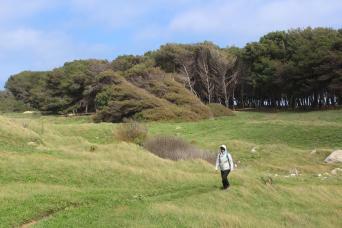 Level 3 - Moderate - 4 to 5 hours walking each day, hilly terrain. A prior hiking experience is recommended.. Arrival & Departure: Catania is your best arrival point. Private transfer from Catania airport to your first hotel is included. 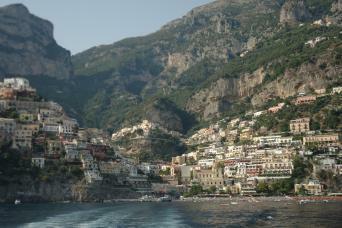 Departure includes a private transfer from Taormina hotel to Catania airport. Local Coordinator: Our on site expert will meet you for orientation and then provide support throughout your trip. They live in the region and know it so well! Best Time To Go: May - June, September - October. Local Coordinator: Our local experts will conduct an orientation with you at the trip start to make sure you are well arrived and have everything you need. They will go over the hiking maps and notes that form your 'route book' and by which you will navigate. Our local support staff are your contact during your hiking trip and they are available by phone throughout each day. This local support is a key feature of a Pure Adventures tour and this local expertise is how you know you are on the best trip with competent local support in case of need. They live in the region and know it so well! This is a new tour for 2018 - reviews to come!